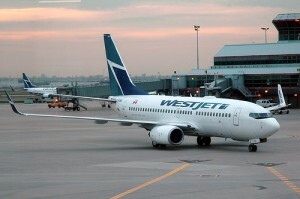 West Jet flies from Halifax to many Canadian cities. Destinations include Saint John’s (YYT), Montreal (YUL), Toronto (YYZ), Hamilton (YHM), Ottawa (YOW) and Calgary (YYC). They also have seasonal flights to Edmonton (YEG), Orlando (MCO) in Florida and Cancun (CUN) in Mexico.